AVD Stands for Android Virtual Device provides easy to use user interface. 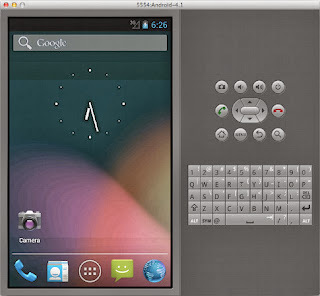 An AVD is a Configuration for your Android Emulator which allow you to set different configuration. How to Create an AVD ? 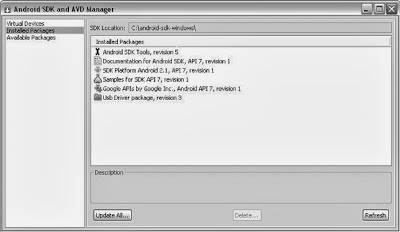 You can create as many AVD as you want for your android application. Step 1 : Start AVD Manager. Step 2 : In the Virtual Device Panel you will see a list of already created AVD. Click on new button to create new AVD. Step 3 : Fill the Appropriate details in textbox like AVD Name, Targeted Platform, SD Card Size and skin. you can also add specific hardware support. Android Emulator runs on your computer. 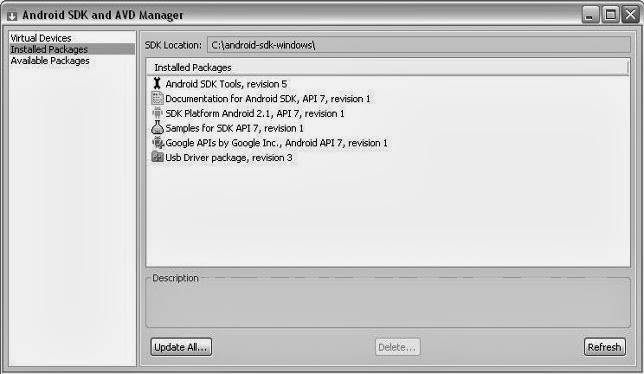 Emulator allows you to test your android application without requirement of physical android smartphone. File Explorer shows you the system files (Emulator Files). 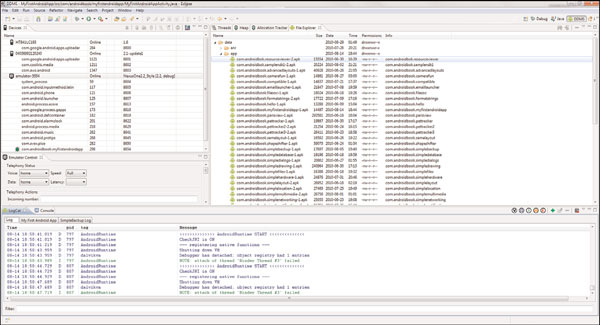 Logcat window allows you to monitor the different logs of the logging console. 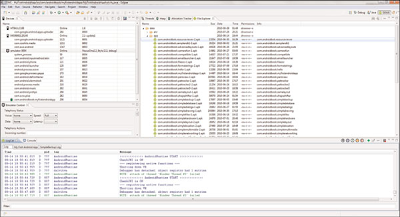 You can also use DDMS to monitor the different thread and process running in Emulator.